I have found myself surprised and saddened to realize how little I empathize with the difficult times of others until I, myself, go through such an experience. So it was when I lost a grandchild upon his premature birth. 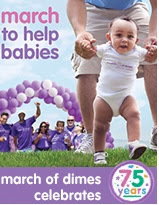 I really had no idea how many babies we lose each year or how much young moms and dads suffer for this. And now that I know, I want to prevent it, learn from it, and help others. My third grandchild, Braden, was born premature and was not able to survive. We held him for just a short time and will remember him forever. I hope to raise money and awareness for the need to strive to save more lives through research and experience. 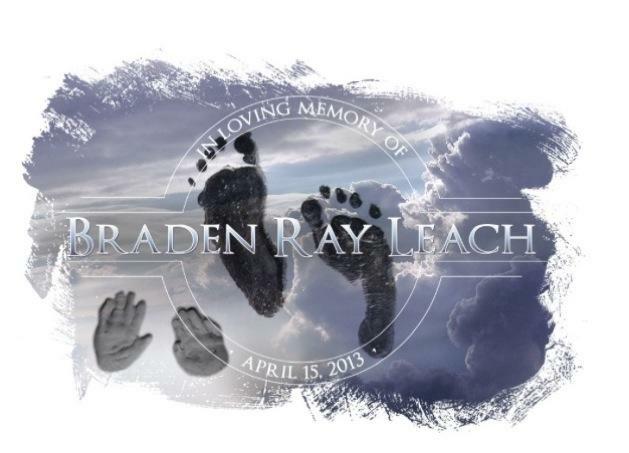 In the meantime, we need to support the babies born too soon, and their families, as we try to save their lives. Please support my walk. Making a secure donation is easy: just click My Page and click the Donate Now button to make an online donation. Thank you for helping me give all babies a healthy start! Visit My Page to learn more or to make a donation.